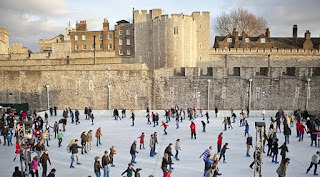 Skate to the backdrop of many breathtaking London scenes including this Winter but don't forget to wrap up warm! Time: 8:45am – 10:30pm daily. The grand 18th Century courtyard at Somerset House provides this 900-metre square ice rink with a truly beautiful backdrop. See website details for more information on club nights and other events. 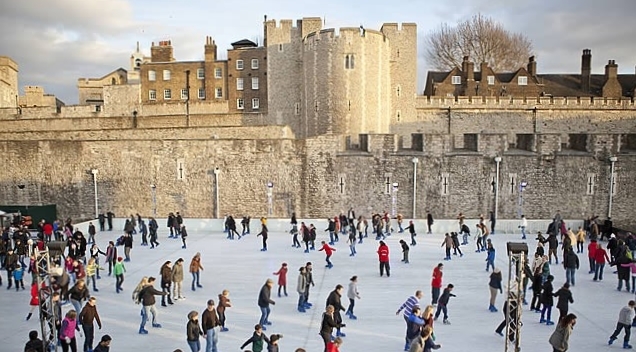 Put on your ear muffs, gloves and skates, grab a steadying hand and have some festive fun on the ice in this glorious historic setting. 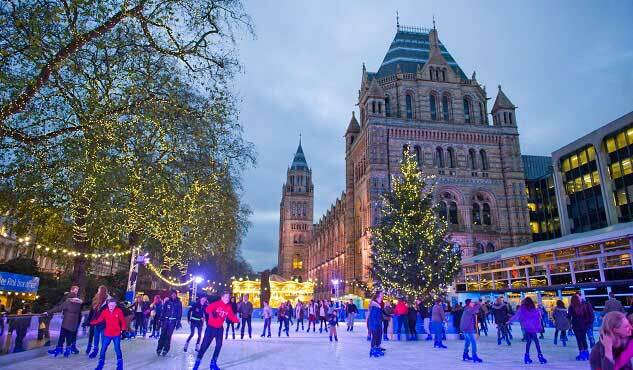 Set against the backdrop of Hintze Hall, the Ice Rink is one of the most magical places to be this winter. 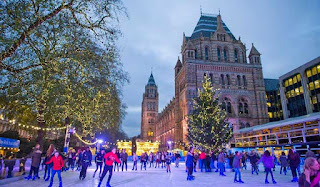 Experience the thrill of skating surrounded by fairy lights nestled in frost-covered trees, with the smell of mulled wine and toasted marshmallows in the air. Thanks for checking out our lifestyle blog! Enjoy an exclusive 20% off our Best Available Rate, just for you. Enter 'BLOG' in the Promo Code box on www.chevalresidences.com when booking your stay with us. 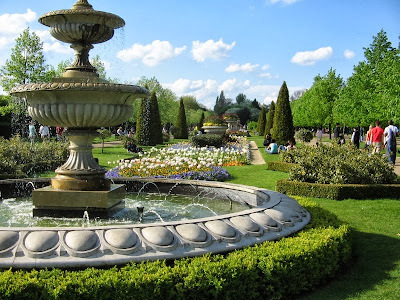 Book to stay for 1 night or more before 31st May 2016 to experience a city break like no other. The rate is non-refundable, non-transferable, non-amendable. 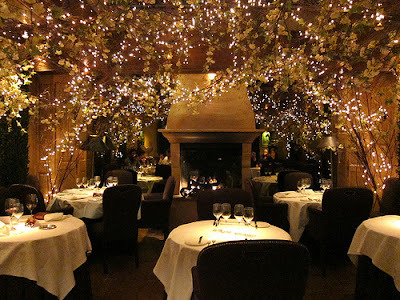 Don't want to cook on Christmas Day?